Cheap Windows 7 Home Basic key is largely on sale in Go2Keys shop. 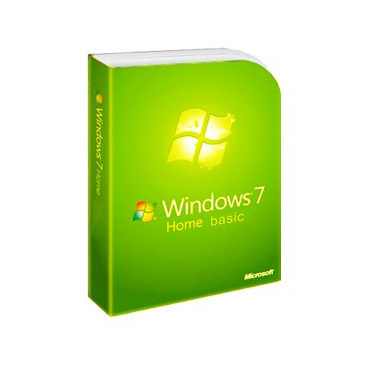 With genuine Windows 7 Home Basic key, you'll access the Windows 7 easily and smoothly. 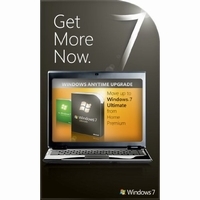 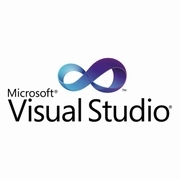 Buy Windows 7 Home Basic key will be the best choice to use it at the cheapest, soonest and easiest manner.